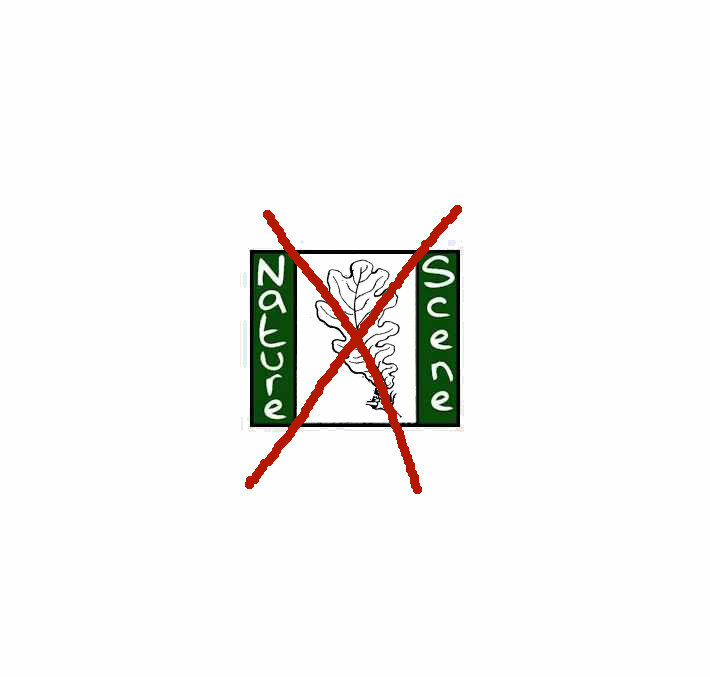 Écologie : Lieux humides, dans toute la France. Répartition hors de France : Europe Asie occidentale et boréale ; Afrique et Amérique boréales Australie. Ecology UK: It occurs commonly in wet pastures and stream sides, and on neutral soils throughout the British Isles. 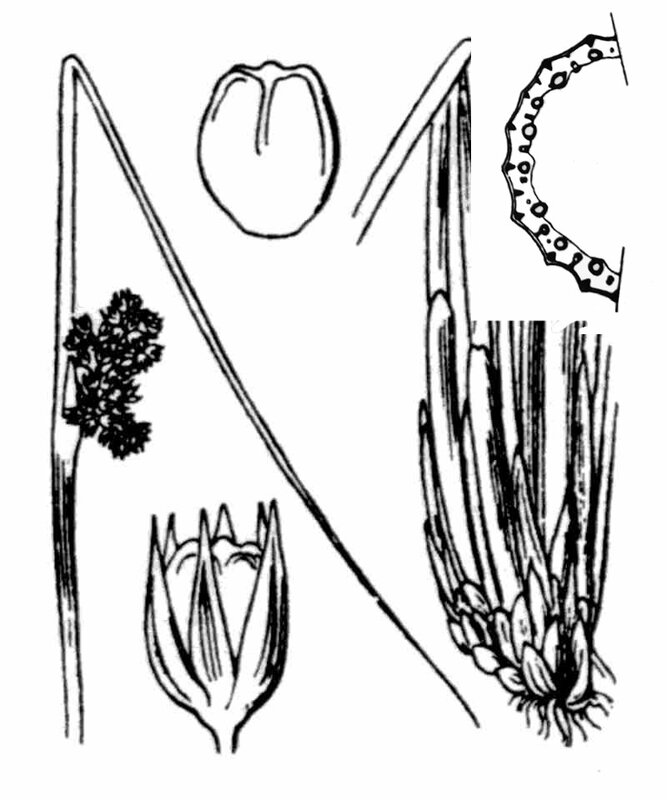 Flowers: 3.5-5.0 mm diam., forming a sub-globose, dense, short-stalked panicle or sometimes a more open long-stalked one, of many flowers; longer bract with a widely expanded basal sheath, ** the length of the stem; perianth segments yellow-green, unequal, lanceolate, acuminate; stamens 3 or 6; style shorter than ovary. Leaves: reduced to brownish dull sheaths. Fruit : capsule obovale, [FlorMed -> +/- aplatie à mucron saillant, F. Gallica -> à apex generalement non-déprimé] ; brune, un peu plus courte que le périanthe. Fruit: Capsule 2.0 x 1.5 mm, broadly ovoid, apex rounded, with the remains of the style forming a mucronate tip from the apical depression, yellowish or pale brown; seed 0-4 x 0-25 mm semi-obovoid with fine wavy ridges, light brown.